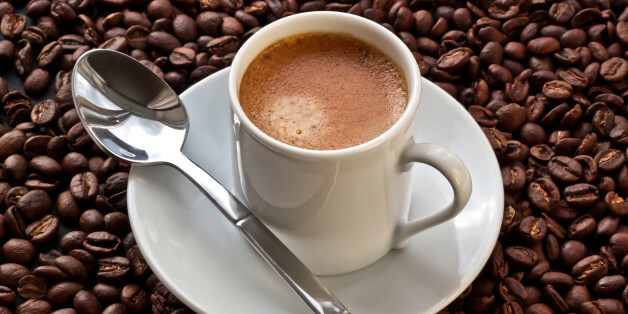 Coffee is a brewed drink that is prepared from coffee beans that are roasted. 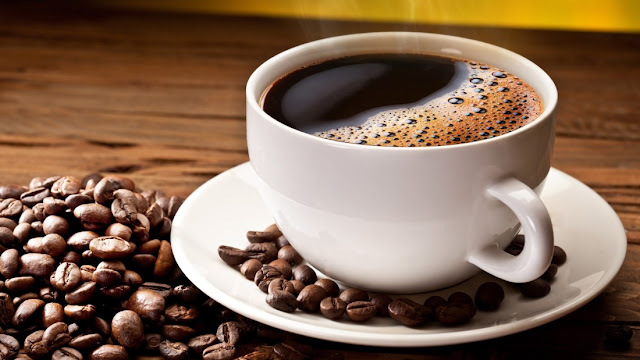 Coffee is slightly acidic and can have a stimulating effect on a person because of its caffeine content and it is one of the most popular drinks in the world. A lot of Filipino's prefer to drink coffee in the morning. Some like it hot, and some like it cold. A lot of people says that drinking coffee in the morning brings comfort and is "truly heavenly". It has been a part of a lot of people in their daily lives, and admit it or not, its the first thing that we normally drink first thing in the morning. Some people also enjoy a cup of coffee whenever they got the time to chat with their friends in their favorite coffee shops *Cough Starbucks Cough*. And there's a lot of studies in which they say that there are a lot of health benefits to a person's body. But then, did you know that drinking coffee first thing in the morning is dangerous to your health? 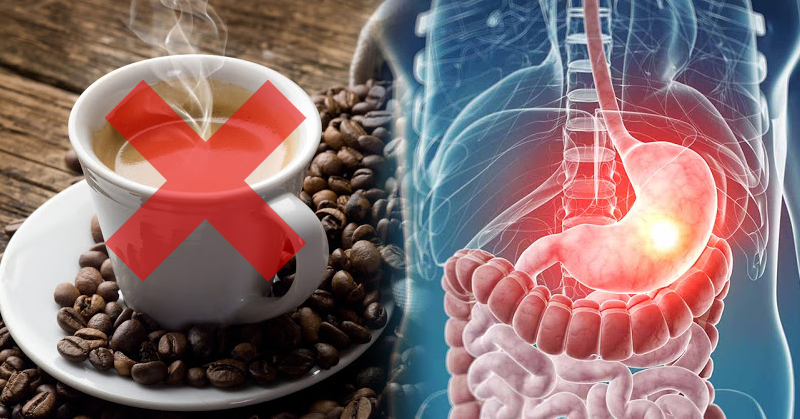 There are some studies that say coffee should not be consumed in the morning because your stomach is empty at that specific moment. The basis for this shocking information is that the acid that is found in the coffee can contribute to the acidity level of the stomach in which if the level of acid in our stomach goes beyond its normal point, a person can have gastritis, bowel inflammation, irritation in the lining of our stomach, and what's worse is that we can even have colon cancer. Though aside from the danger of acid, coffee also can raise the cortisol level that will interfere with our body's ability to stay awake for a long period of time. And sometimes it'll lead you to the feeling of nausea and bloating. That's why doctors have been reminding everyone to not take or drink coffee in the evening, as it will hinder you to sleep.